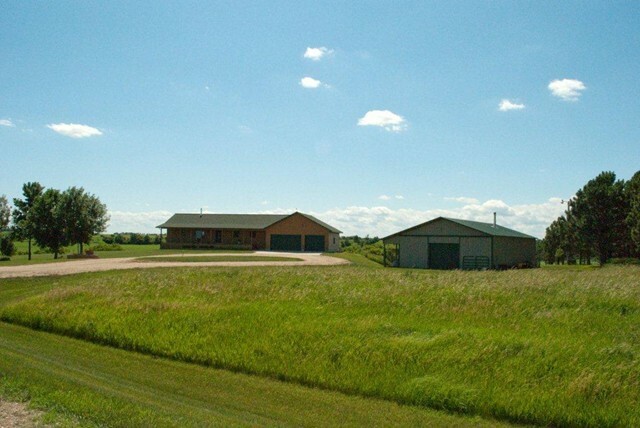 Legal: Lot 1, Folks subdv. 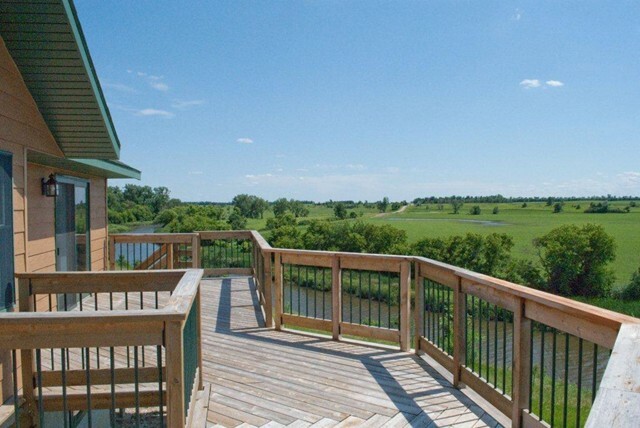 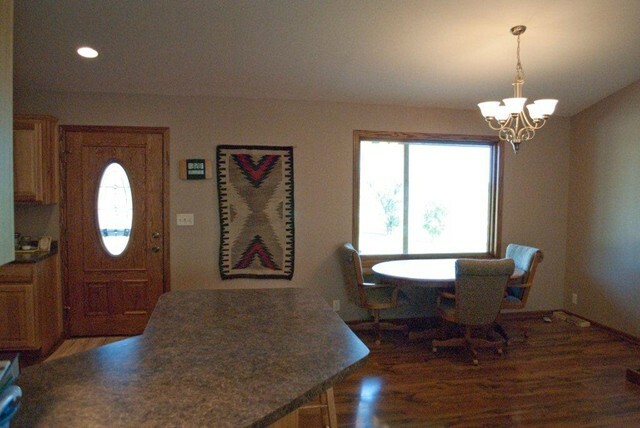 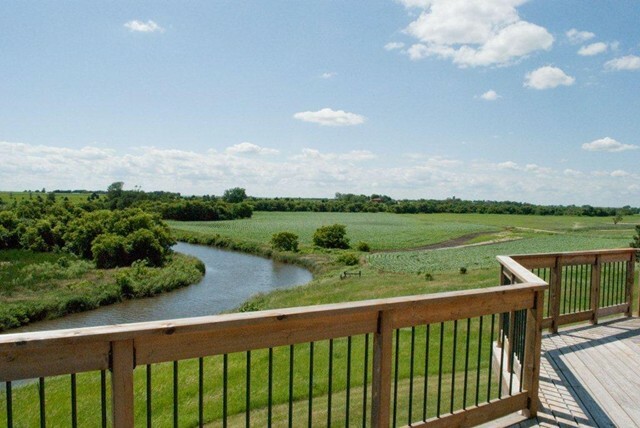 You'll fall in love with the scenic view of the whetstone river, plus have room and a horse barn for your animals. 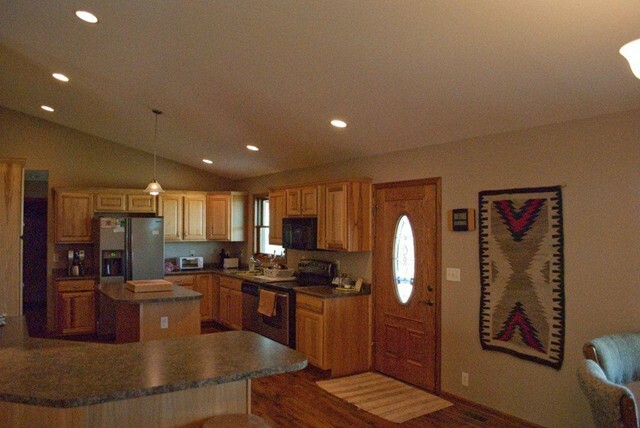 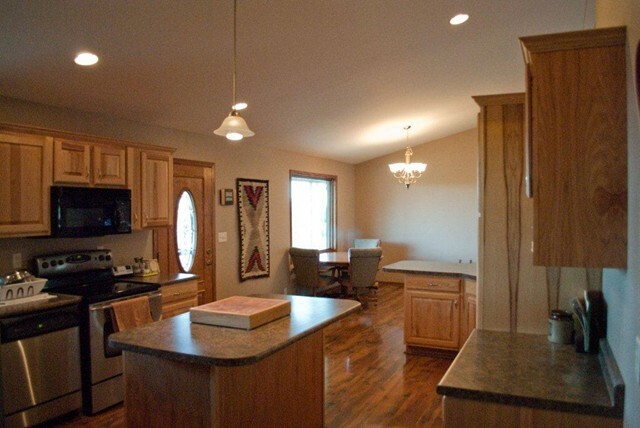 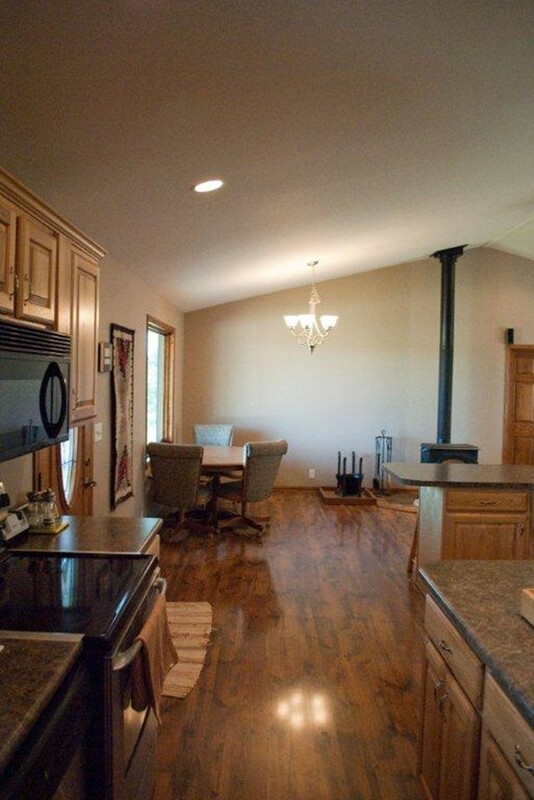 Open floor plan with vaulted ceilings, hickory cabinets, plus a full finished basement. 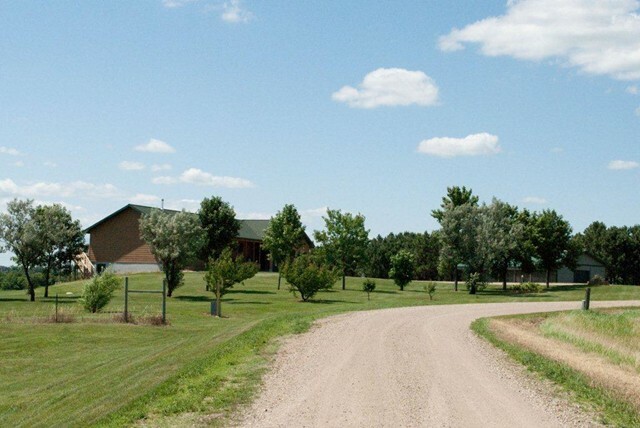 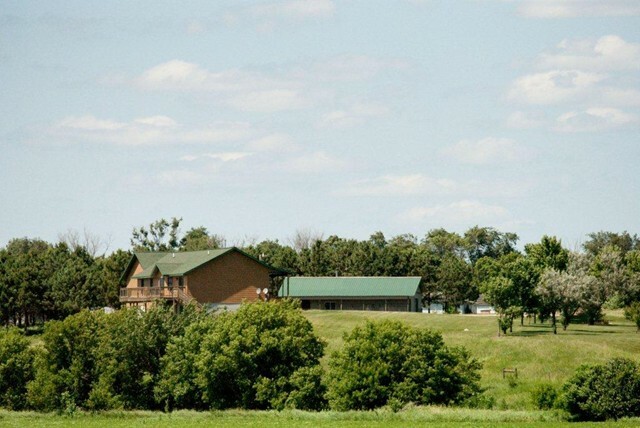 7 acres plus a horse barn.